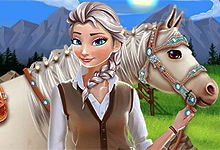 If you are not sure what game to play, then play one of the games that are tagged as most popular and you won`t be wrong. 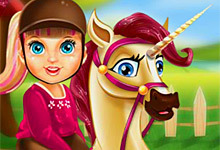 Thousands of players have chosen these games as most popular, so we have to believe that they are also one of the best games on the net. 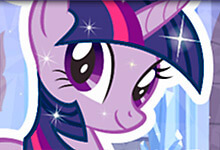 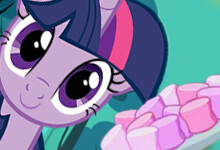 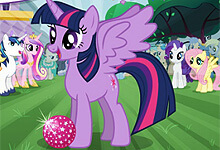 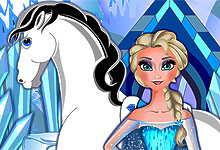 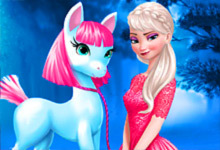 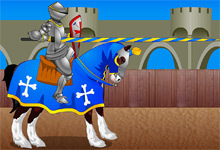 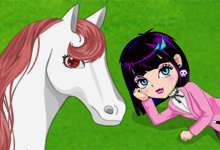 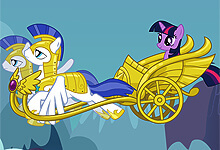 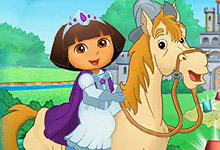 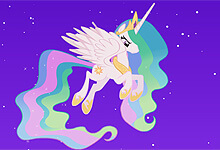 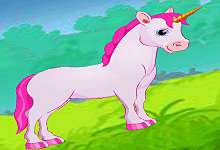 Most popular games can be old, but gold or some of the newest princess dress up games. 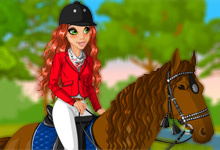 This collection of most popular games include the Horse Jumping 3D challenge, Pony Run, Horse Ride, Elsa Horse Caring and many more. 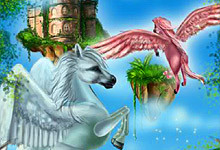 Play them all and wait for new to come every day. 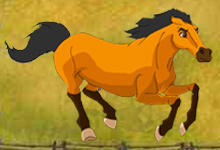 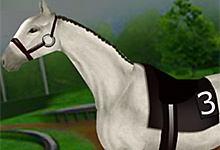 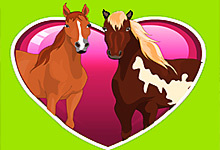 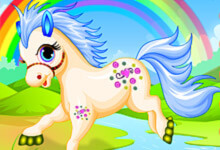 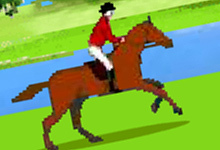 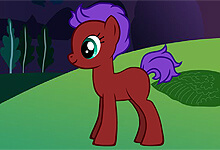 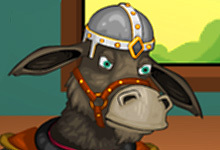 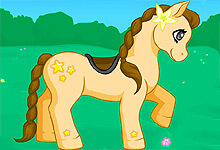 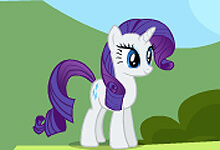 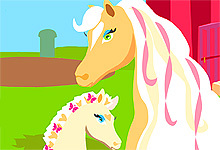 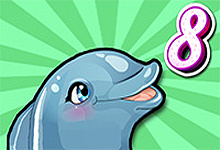 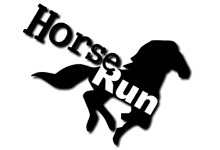 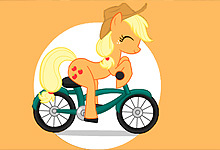 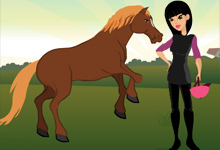 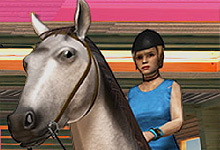 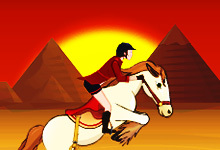 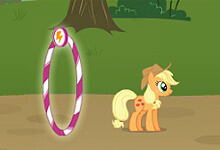 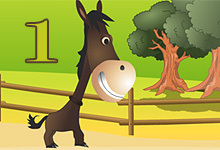 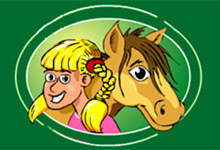 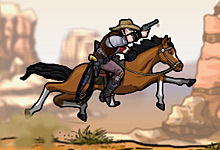 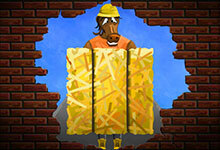 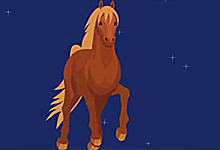 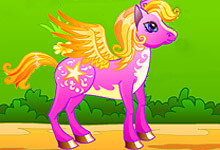 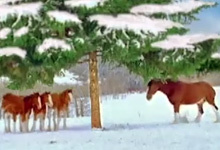 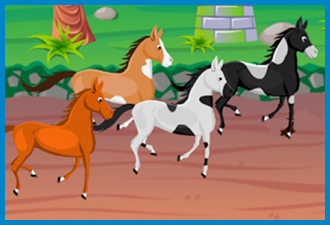 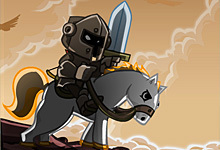 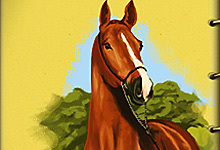 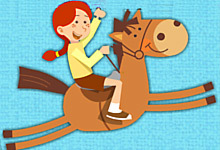 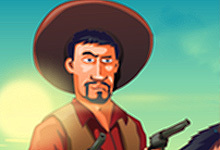 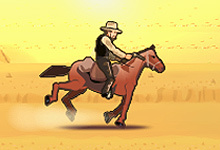 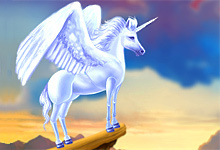 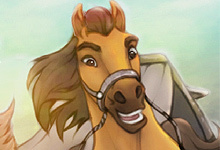 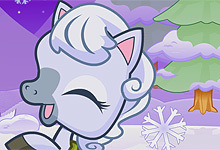 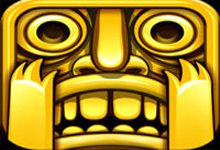 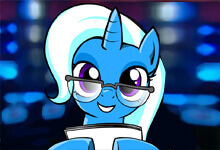 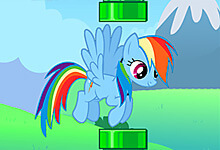 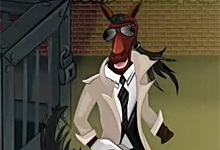 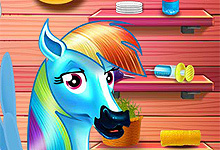 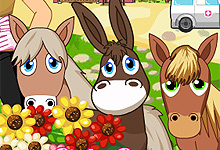 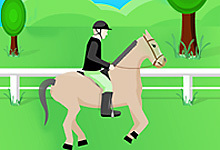 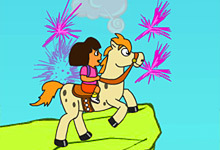 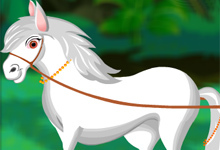 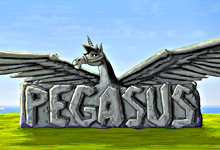 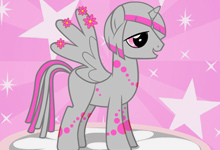 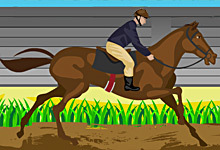 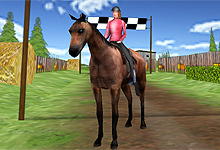 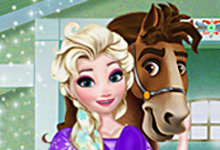 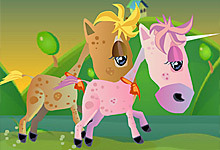 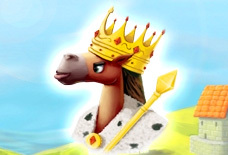 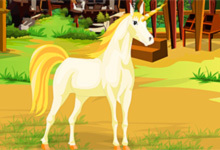 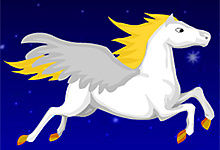 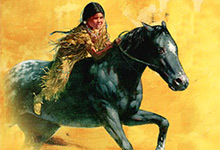 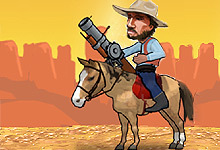 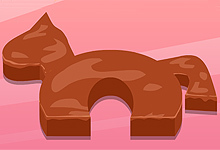 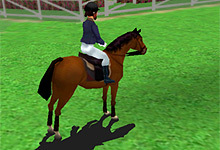 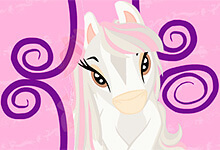 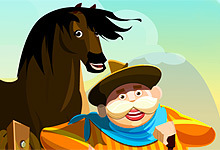 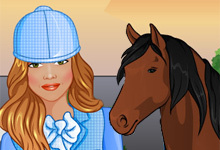 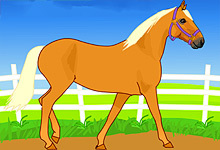 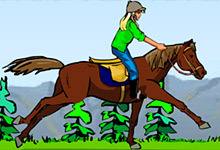 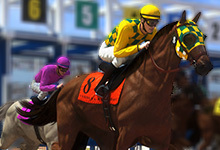 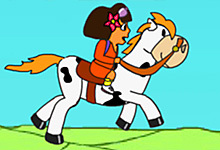 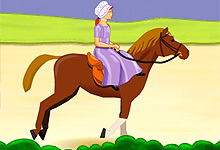 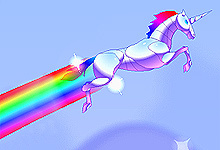 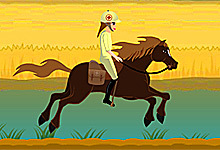 Horse-games.org offers you the best most popular games for free. 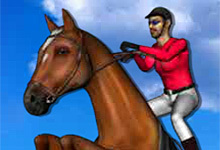 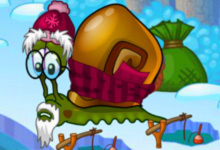 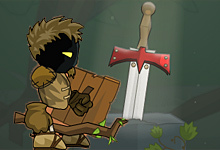 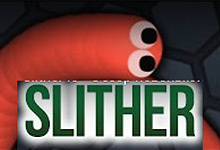 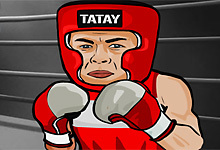 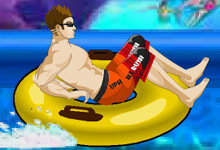 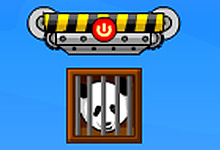 These online games are so fun to play and addictive at the same time that it is hard to get rid of them. 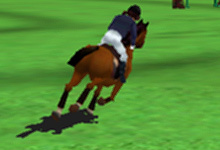 However, why should you anyway get rid of something that is entreating and fun to play.